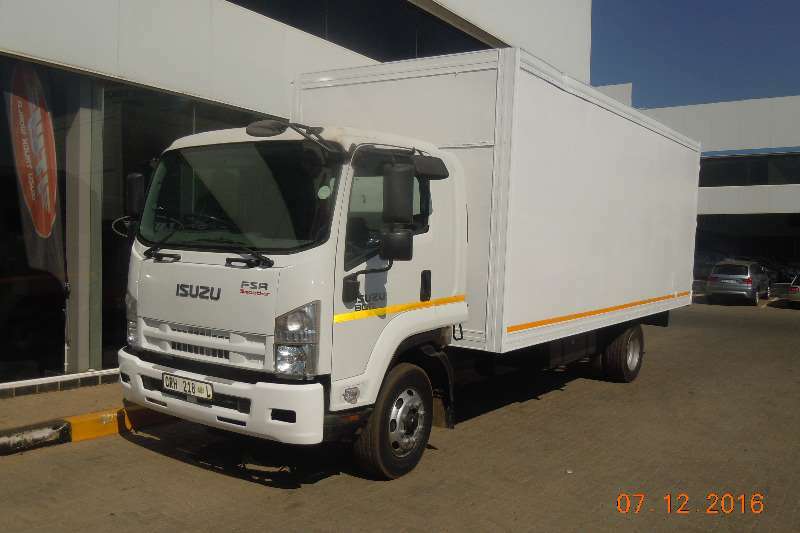 Including Fridge Unit, excl on road costs and VAT, FVZ 1400 Automatic, Insulated Van Body, 16 Ton Truck, In Stock, 206 KW. 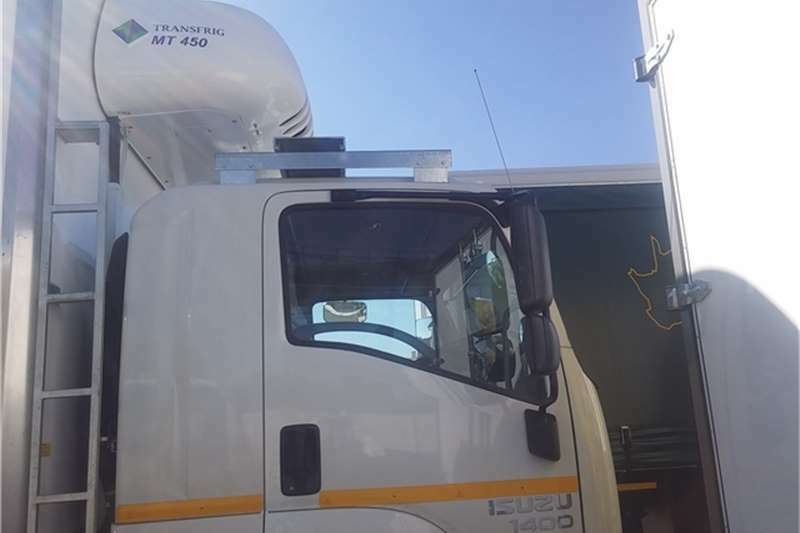 Demo, T#39;s C#39;s Apply. 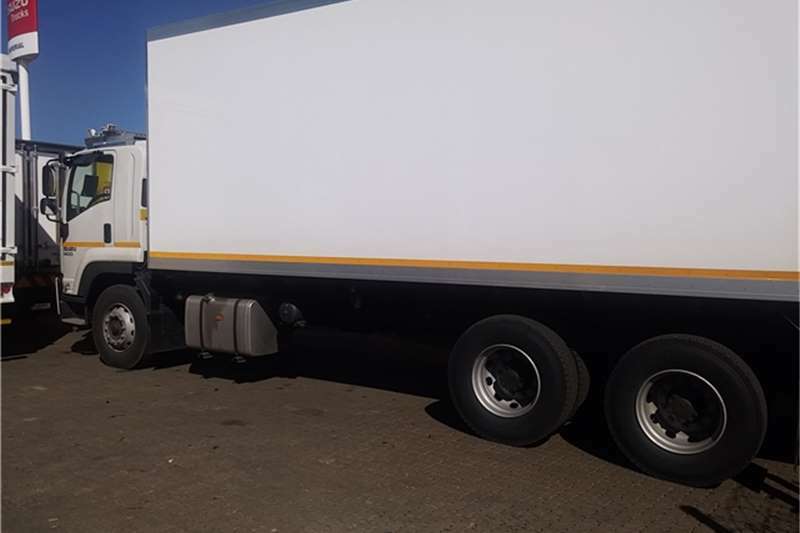 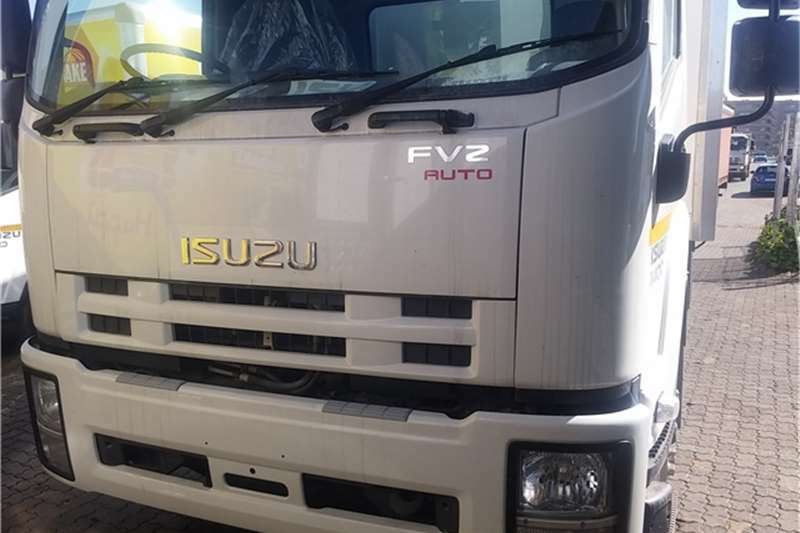 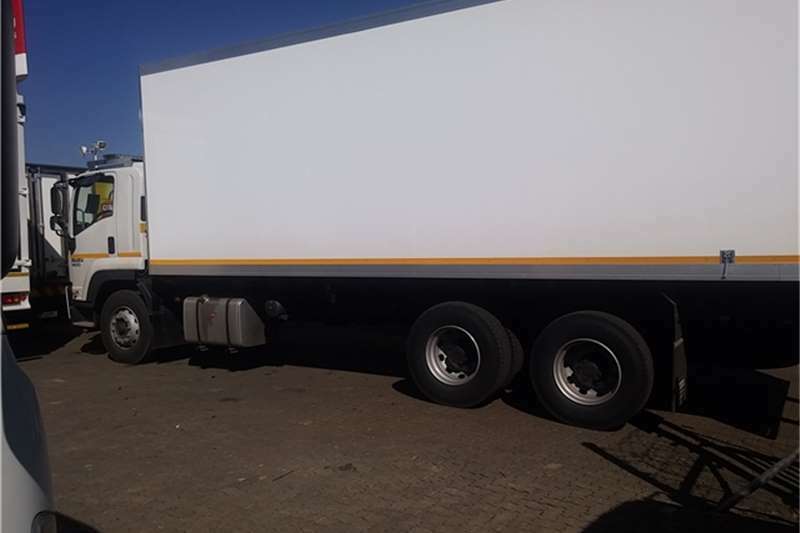 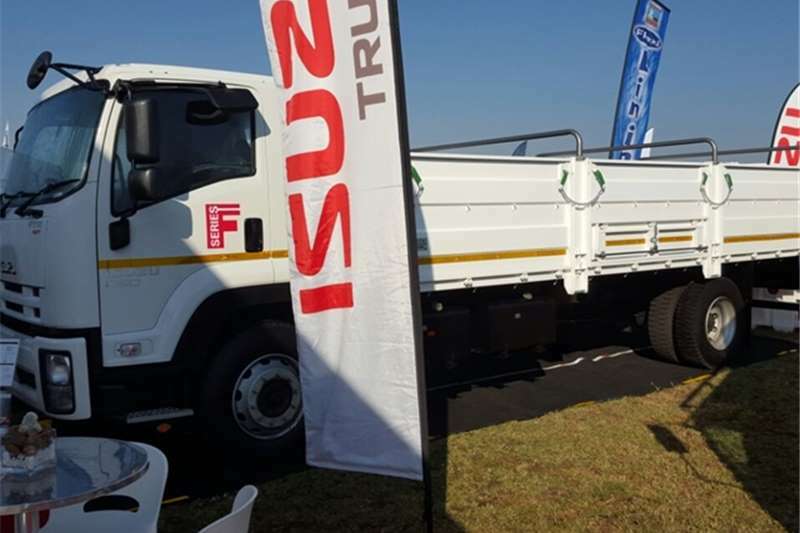 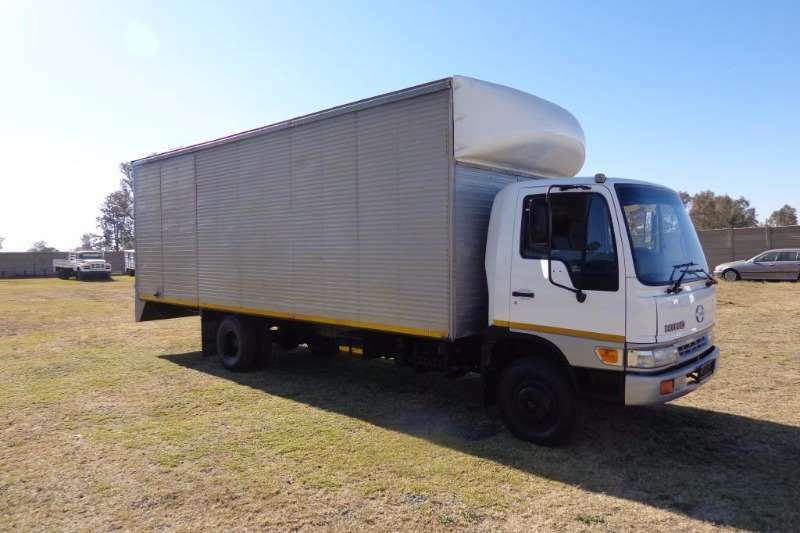 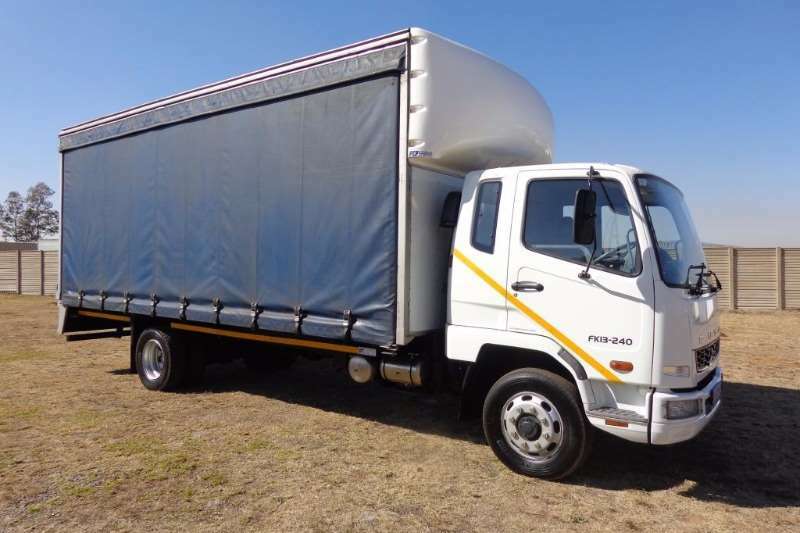 Excludes Licensing Registration, Excludes On The Road Costs, For Sale, Demo , East Rand, Gauteng, Deliver Country Wide, SA, Johannesburg, MT450 DE Fridge Unit, Meat Hanger, Meat Rails, 8.4 Meter Insulated Van Body, Double Diff, Automatic, Allison Gearbox, Special Price Unit, Limited Offer, Never to be repeated price.